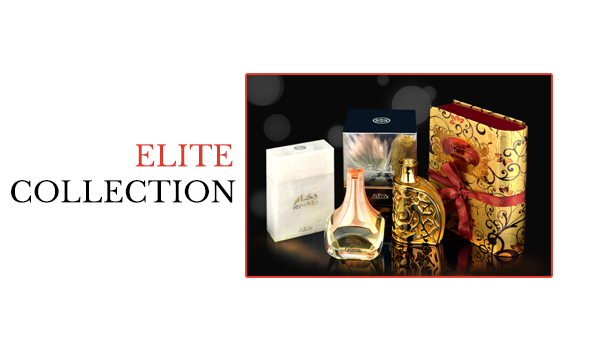 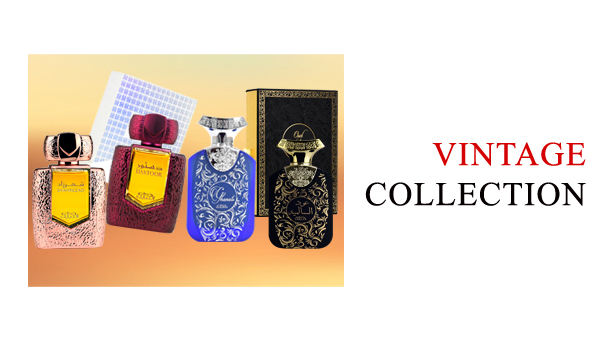 Welcome the summer nights with a bouquet of fresh and exotic fragrances. 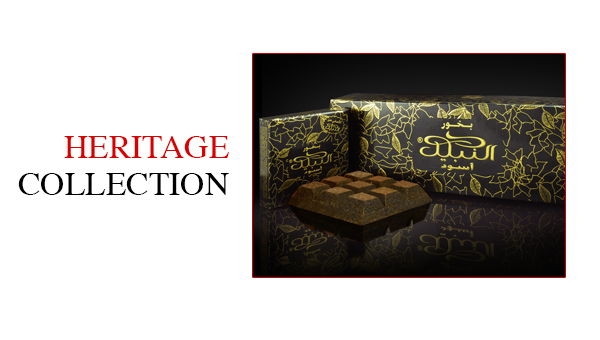 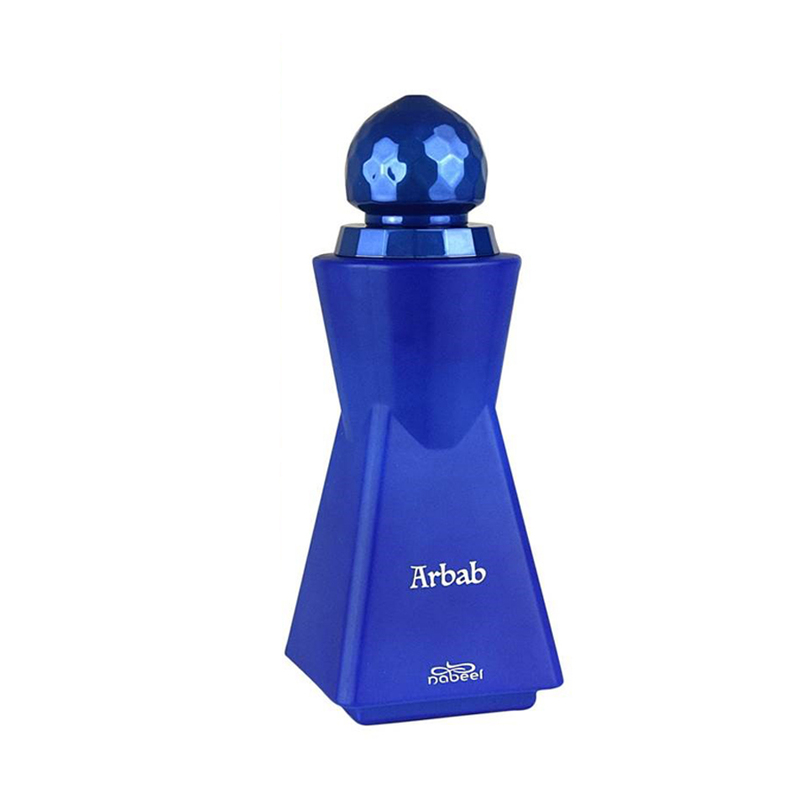 Arbab is a symphony of bergamot, lemon and nutmeg notes that then lead you to fresh floral fragrances of violet, jasmine and patchouli. 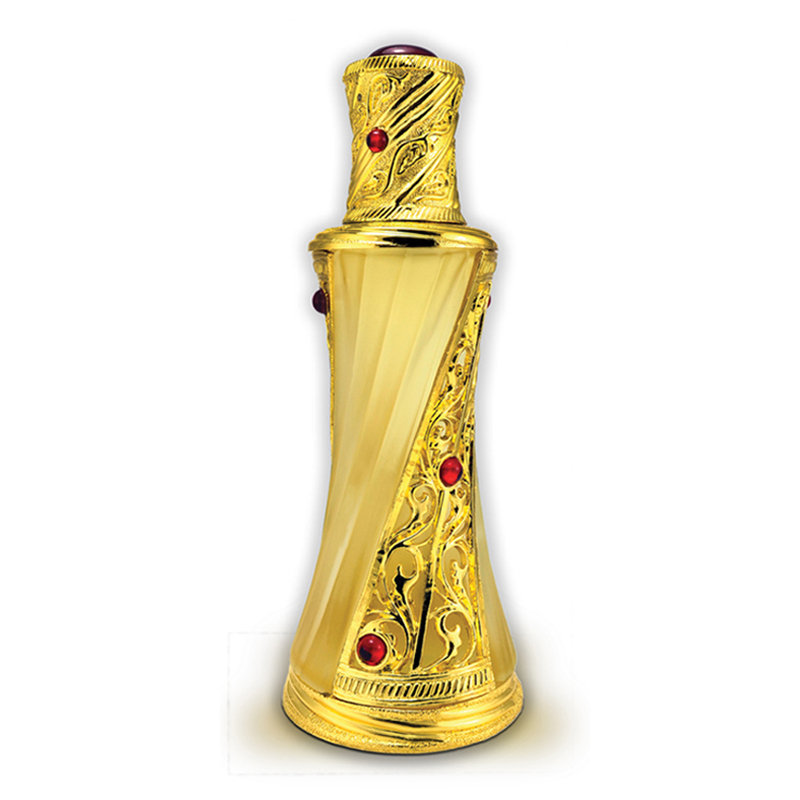 An intricate and beautiful spray perfume, this is still developing on my skin. 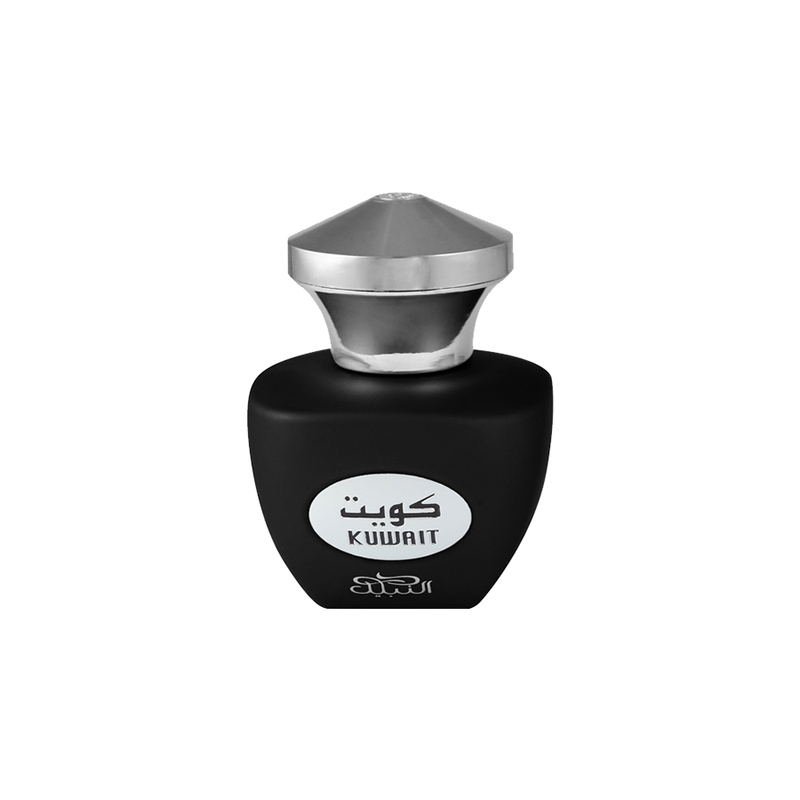 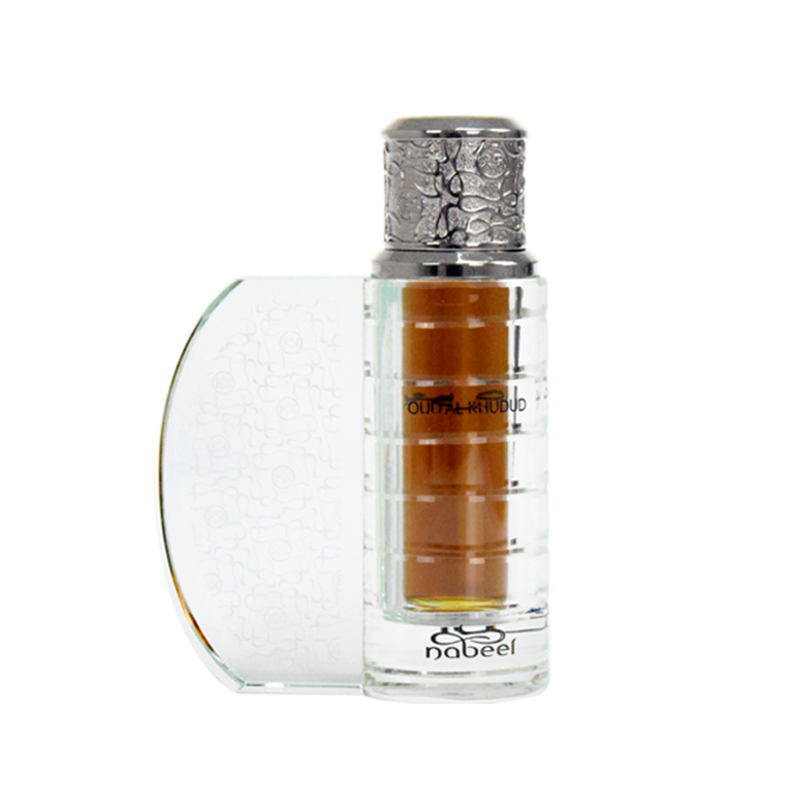 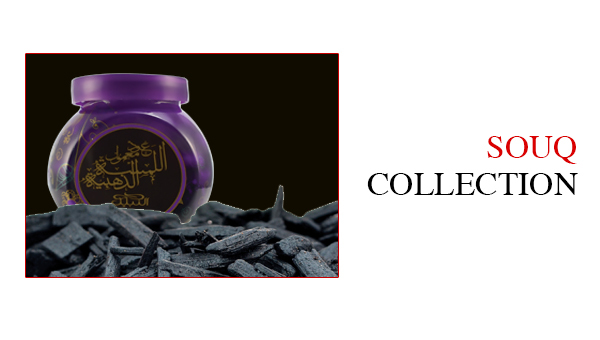 I love it's floral bouquet and, like many Nabeel perfumes, is individual and doesn't remind me of any other fragrance.